Welcome to Woodstock. We're delighted that you're here. Could we ask you a small favour? Can you please bookmark this page if you want to return, as we pay for our advertising through Google. 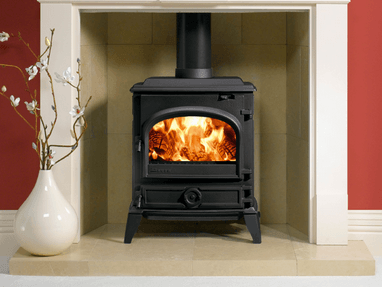 We are a Bristol based company, we supply and install wood burning stoves, multi fuel stoves and a range of traditional fireplaces. 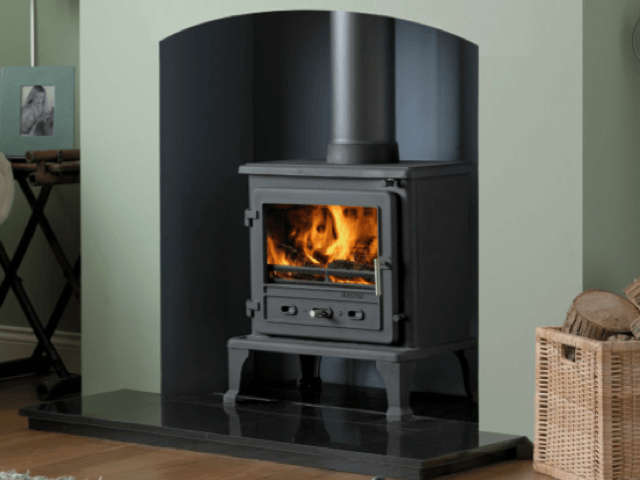 We have been established since 1989 and have an enviable reputation for supply and installation of a superb range of stoves. Have you seen our new Fireline Range? 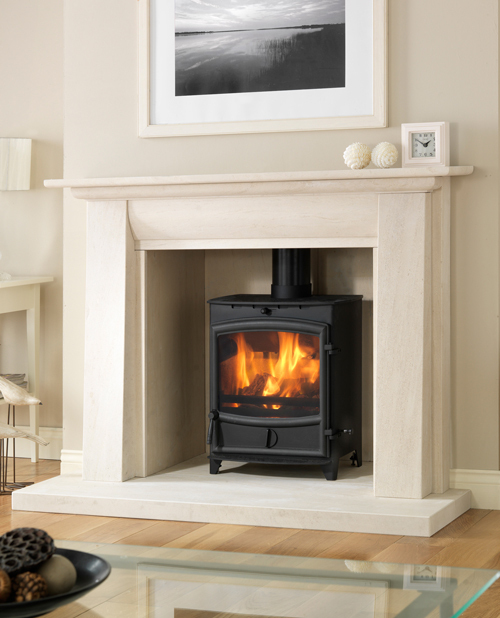 Fireline Stoves are the most fuel-efficient ranges of stoves on the market, with a 7 year guarantee - The longest guarantee of any stoves on the market. 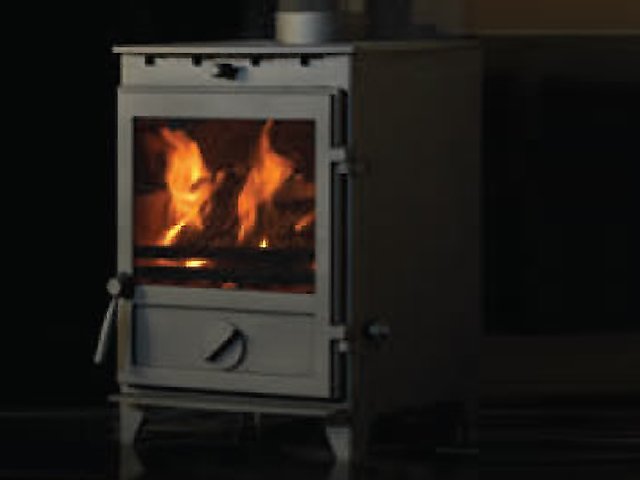 Fireline Stoves are made of Steel, rather than Iron, for increased strength and durability. The firechamber takes up much less space, being only 50mm instead of the more usual 150mm used by other brands. These stoves use a riddling grate: just shake the grate to drop the ash into the pan without needing to remove it. The stoves come with a large panoramic screen. The glass is kept constantly clear by Fireline's Airwash System. 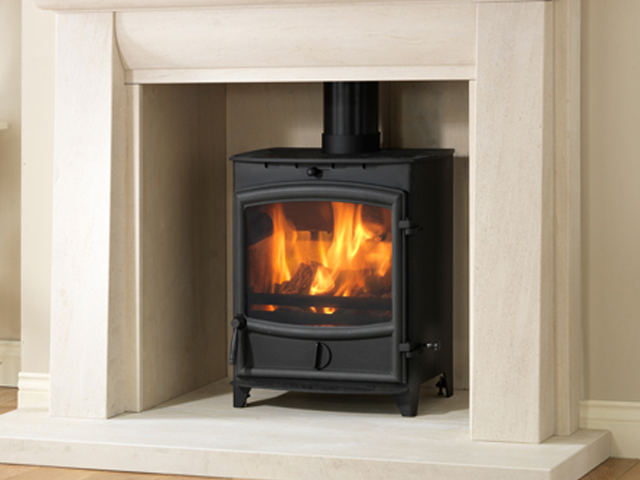 Fireline stoves generate 5kw of power, using energy efficient multifuel. 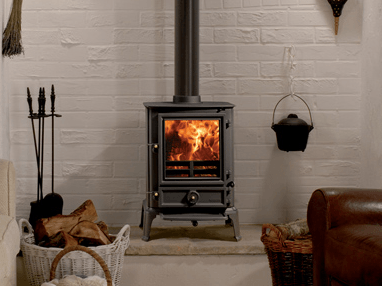 Over the years we have supplied many stoves, we are highly recommended by our customers who appreciate the care and advise we can give. 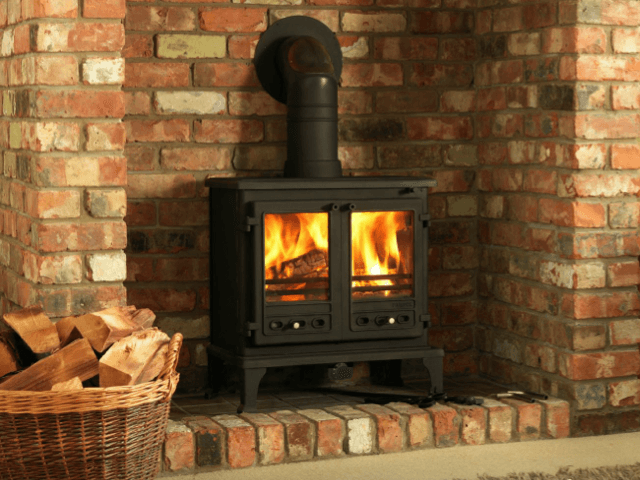 From stove selection to full installation we offer an attentive and reliable service, for smoke control areas we offer a range of Defra approved stoves, these comply with the regulations for use in a smokeless zone. We supply and fit all of the components to ensure your stove is safe and legal. Our stoves have advanced clean burn technology and highly efficient fuel combustion, this combined with the airwash system gives optimum efficiency. 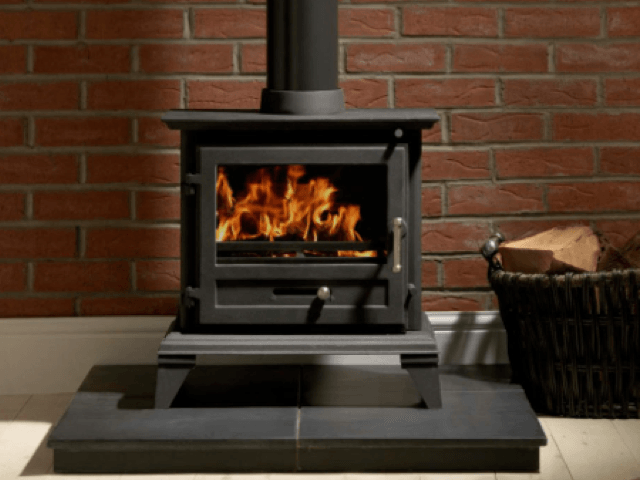 A wood burning stove will not only bring a homely and comforting feel to your home, it will help to reduce your heating bill and give a focal point to your room. 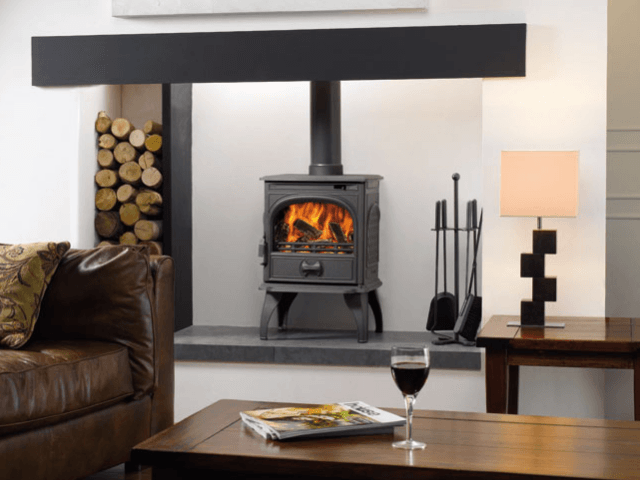 Our main objective is to offer you a friendly and personable service with sales of all wood burning stoves. 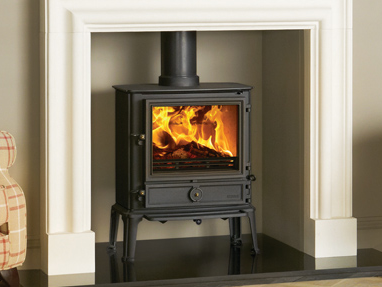 With over 20 years experience in sales and installation of wood burning stoves we offer a service second to none. We would love to see you and discuss your requirements.